2018 - Sunshine Drama School - Creative Drama Classes in Karori, Wellington. We are extremely pleased and proud to present our first ever video to promote Sunshine Drama. We are proud because in collaboration with filmmaker Hans Weston, our students have helped make it!! Children had an authentic learning opportunity to work with cameras in action. A huge thanks to all students who were involved in both the filming and voice over work. Thank you for making the filming experience so much fun and sharing your enthusiasm, skills and talent with us! We sincerely thank Hans for all his efforts in assisting with this production. Han's has recently branched out for commercial work - if you've got an idea he maybe able to help. Contact Hans at his website. Term 4 Drama Classes start 18 October - enrol now! Sunshine Drama's creative lessons and activities are carefully devised to best meet the needs and interests of children. Children will be challenged to extend themselves as creative thinkers, learners, and performers as they explore the elements, techniques, and conventions of drama. This term we have two options. Afterschool and evening classes on Thursday and Saturday morning sessions. Feel free to contact Jenae Ryan on 0274 380 533 or via our Facebook page to discuss our classes for your child. A 10% discount is offered for each child if more than one child is enrolled. Please refer to the Terms and Conditions for further information regarding cost and payment before submitting the Enrolment Form. And that all comes down to confidence. The quality of being certain of your abilities or of having trust in people, plans, or the future. 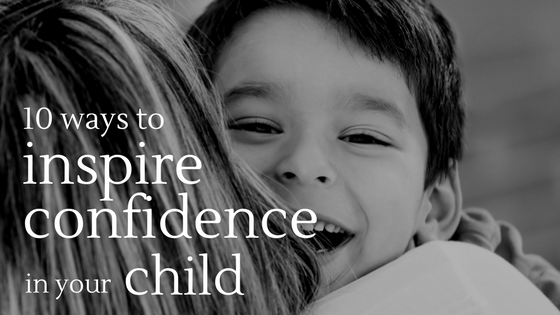 Whilst personality plays a role in determining the level of confidence we have, becoming “certain of our abilities” takes a great deal of nurturing and development from all those who interact with a child. Parents, family, educators, members of the wider community (doctors etc) all play an instrumental role in modelling and instilling confidence in children. I think of confidence as a bucket with a tiny hole in the bottom. We need to fill the bucket all day, every day. Throughout our lives, we might lose traces through the hole in the bucket. This loss could be defined as our learning when we grow from our experiences. Such as if we fall when riding - we learn that we must keep pedaling! These loses are countered with the consistent filling of the bucket from those who surround us, thus keeping our confidence supply abundant. One of the reasons I am so passionate about teaching drama is the role I get to play in contributing to the growth of a student’s confidence. Here are 10 ideas that help fill the confidence bucket! All kids love to dress up! It allows children to let their imaginations take charge, developing confidence with stepping into the role of other characters. Neutral costumes work well such as an unmarked cape. One day it might be for a super hero the next day for queen from a far off land! Using good old fashioned nursery rhymes provides a strong foundation for learning! I cannot emphasize enough how important daily use rhymes (actions), poems, songs and stories are in supporting students confidence and literacy development, particularly younger children. Relaxation plays a critical role in preparing our body to let the creativity flow. Breathing, centering and relaxation exercises are very useful tools to have in our back pocket for any situation! Hissing snakes - breath in through the nose 2, 3,4 then out through the mouth 2,3,4 hissing like a snake. Hibernating bears - Inhale through the nose 2,3,4 Pause 1,2 exhale through the nose 2,3,4 Pause 1,2 repeat. 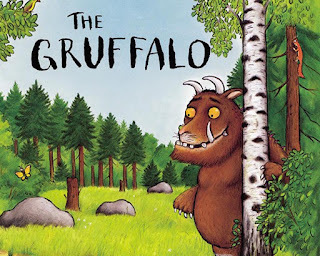 Retelling a story in front of an audience is a great way for children to grow confidence in front of their peers. By sharing a story in their own words and using character voices, provides children with a great learning experience that adds to the bucket. Once students are comfortable with familiar stories, they could make up their own, along with giving short talks or sharing observations. Mime is an excellent way to build confidence as a performer as it focuses solely on movement, gesture and facial expressions to convey a message or situation. Without speaking children can become comfortable with their space, other students and portraying a message using their own actions. A role play is where by a short scene is created based on simple story line. The story is based on realistic characters and situations. Example: You are taking your cat to the Vet, but the cat refuses to get out of the carry cage, what will you do? By taking on the role of another character, children learn how to interact in a situation they may have some knowledge of but not necessarily have faced before, which is a great way to build confidence! A great voice warm up is to get students to say a line of dialogue as different characters. This is a simple yet effective way for children to build confidence with character development. Having opportunity to work collaboratively with others is key to developing social skills, self esteem and confidence. Although we collaborate through all improvised work, specific cooperative activities are a fun way for students to get to know each other and build confidence and trust in performing together. I particularly like this link for great cohesion inspiration! Also, as teachers modeling performance techniques for your students is important. This demonstrates to them that it’s fun to pretend and delve into the imagination. If you lead the way it paves the way for them to follow. Our words as a teacher are critical. Our feedback must be encouraging and supportive to enable confidence to bloom. A simple and effective feedback technique is: the combination of positive, constructive and then another positive statement. Keep comments useful and substantial to enable growth. Positive: Great job because I could see you were elderly by the way you bent your back as you moved. Constructive: Could you have pretended to hold a walking stick too? Positive: The way you wobbled your voice when you spoke sounded convincing too! Awesome thinking! 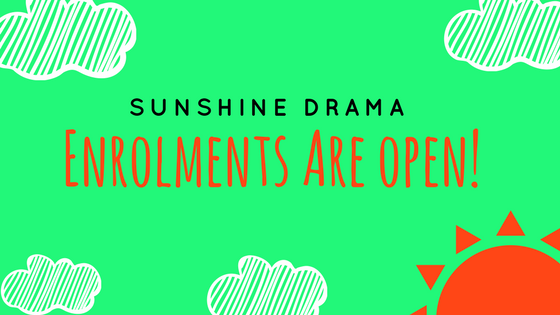 Sunshine Drama classes are a positive and fun way that children can explore their creativity, in a safe, encouraging atmosphere. The drama environment helps children discover themselves and build their self-assurance. Children who become involved in drama classes learn to speak expressively and articulately, co-operate and compromise with others. These lifelong skills are hugely beneficial to a student’s development of confidence! Classes start July 29th. Here's the lesson timetable. 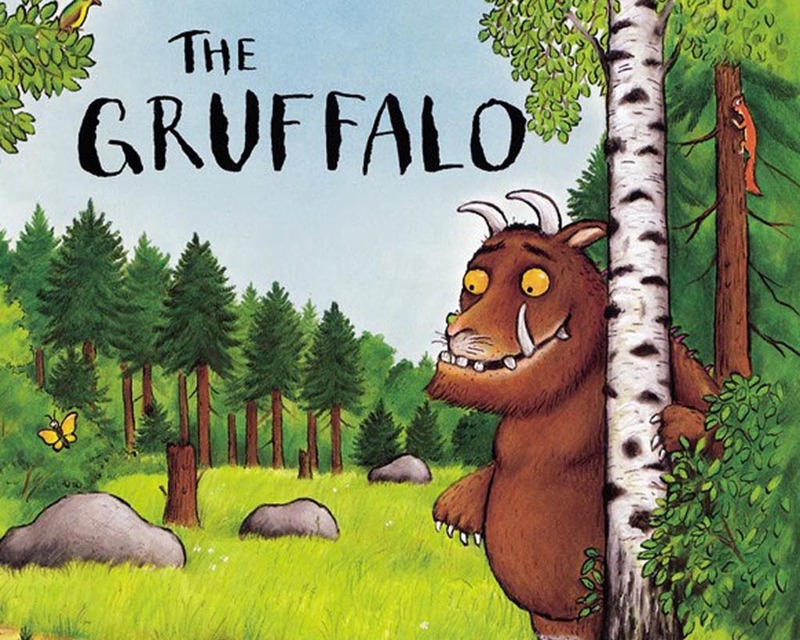 20 Picture books that can spark the imagination! Here is a list of our favourites, many of which have been well road tested by my son! A great go-to list if you want to buy a gift or change up your reading material. These stories come in handy when devising a thematic drama lesson, containing lots of potential to cover key drama learning areas. I look forward to choosing a story and sharing a lesson plan down the track! While I'm all about moving with the times and equipping children with the skills they need to navigate their way around the many electronic devices at their fingertips, creative drama classes ensures the art of confident communication and self-expression isn't buried under a pile of laptops and smart boards. Participating in such classes is a bit like long division. Effective communication isn’t a quick calculation. It requires thoughtful teaching steps, giving children tiers of skills to build upon. It's important that the art of effective verbal communication is not lost amidst hours of screen time watching Youtube videos. There is no doubt that children need strong verbal skills to become competent inquirers as the ability to communicate competently with a dash of 'pizazz' is what takes students down the path of success in all areas of their life. Exploring drama is an excellent way to develop these skills. Here are some examples of how it helps students to connect with others, so they can convey ideas, opinions, emotions and meaning through a range of genre, purposefully, appropriately and effectively. Reflect on learning. Verbalise a process, what went well, what might you do differently next time? Social skills and role play. Having dramatic telephone conversations, pretending to be in different settings like the hairdresser or a spaceship, a great way to extend vocab! Like tackling a maths problem the old fashioned way, each of these areas are steps in achieving the desired result. Unlike evolving technological breakthroughs where the need to do long division has passed, these skills are timeless. This makes creative drama an exceptional platform to provide fundamental life skills which can only but hold our children in good stead for their future endeavors. 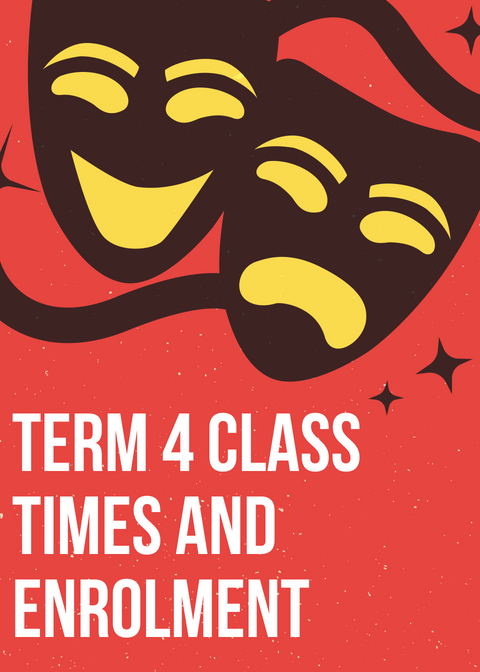 Curious about drama classes for your child? Calling all Countdown Card Collectors!! !